AMAHORO INTERNATIONAL (AMI) was founded in 1999 in New York City by George and Mukarabe Makinto to advocate for AIDS orphans in Burundi. In 2006, AMI established Rugaba’s Children, a group home, the residents of whom Mukarabe’s orphaned nieces and nephews formed the core. 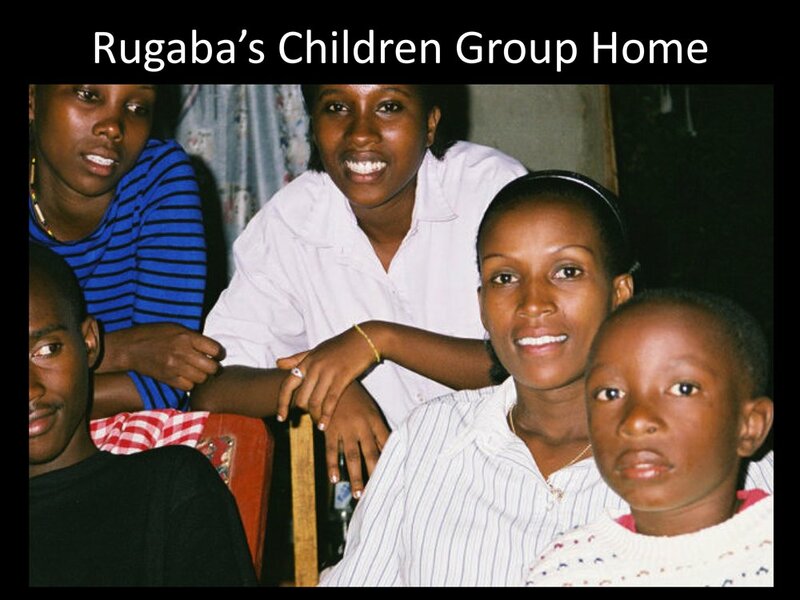 Rugaba’s Children became a successful incubator for other orphan ministries, including the Association of Young Orphans Against AIDS and Poverty in Burundi (AJOS). Based now in Southern California, AMI works to build bridges between the developed and the developing world, encouraging sustainable development on a local level. Learn more about Rugaba's Children!